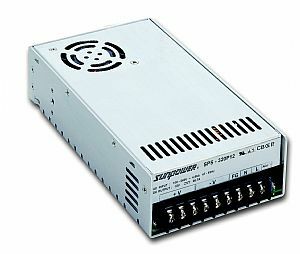 PSPA-1000 series is a 1KW single output enclosed type AC/DC power supply. 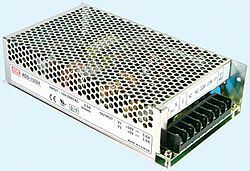 PSPA-1000 series is a 1KW single output enclosed type AC/DC power supply. 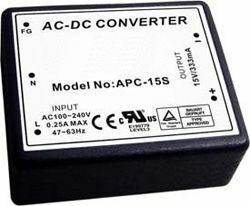 This series operates from 90~264VAC input voltage and offers models with different rated voltages ranging between 12V and 48V. Thanks to high efficiency up to 94% and built-in fan, the entire series is able to work at a -20~+70°C ambient temperature range. 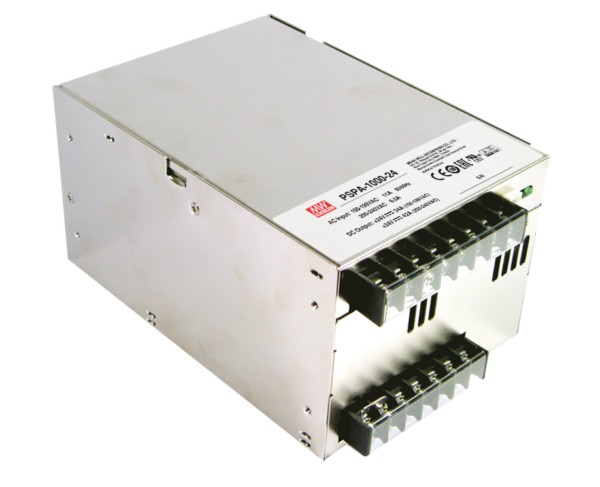 PSPA-1000 is equipped with various built-in functions, such as current sharing, remote ON-OFF control and remote sense, providing great design flexibility for different types of applications.